New technology available to your dentist now completely eliminates the dreaded tray and putty impressions used in the past. 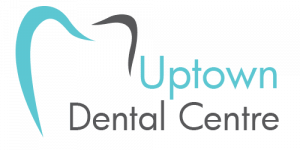 Those days are over at Uptown Dental Centre in Edmonton! For those patients “experienced” enough, they will remember the gob of cold goop and metal trays that nearly gagged a person when their dentist needed to get dental impressions. Not only is the new system of iTero® digital scanning more comfortable for our patients, the challenges associated with clay impressions such as the extra time it took to create them and the need to redo them if they became broken, are no longer a concern. The iTero® digital scanner is a small handheld device that ensures a more accurate impression for your dentist to use when diagnosing issues and building treatment plans. Not only fast and accurate, the digital scanning process is comfortable and painless and gives our dentists and patients the ability to see the teeth and mouth structures instantly in 3D models. How Does The iTero® System Work? In just a few minutes, your dentist can scan your teeth and mouth with a radiation-free laser which renders a digitally perfect, 3D impression of your teeth and the soft tissue structures of your mouth. Using digital software, your dentist will be able to walk you through the progress of the scans, including a 3D model of your teeth, on our computer screen. The iTero® digital scanner can be used for any restorative treatment including crowns, veneers, bridges and implants, as well as orthodontic treatments like Invisalign® and braces. 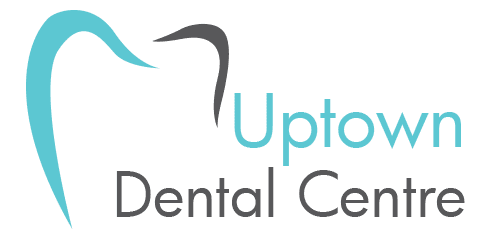 All dental services provided by a general dentist.